Real Irish Golf - Play the Best Links Golf Courses in Ireland. Real Irish Golf - Play the Best Links Golf Courses in Ireland. Be guided by the locals and take a custom-built tour. Real Irish Golf has carefully crafted bespoke packages to ensure you experience the best of Irish links golf and Ireland. Blending superb golf, incredible scenery, legendary Irish hospitality and great value. 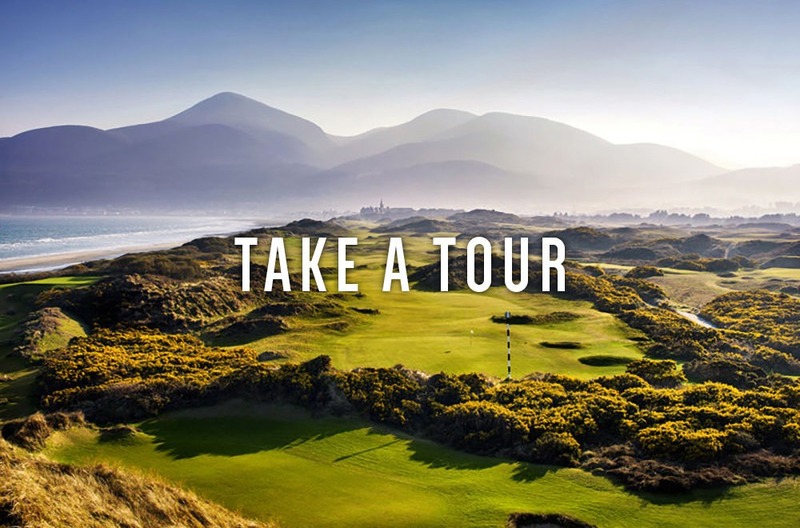 It’s time to take a Real Irish Golf tour. Already have some ideas about where you want to play and visit but need an insider to guide you? “No problem”; let Real Irish Golf help you build your golf package of a lifetime. 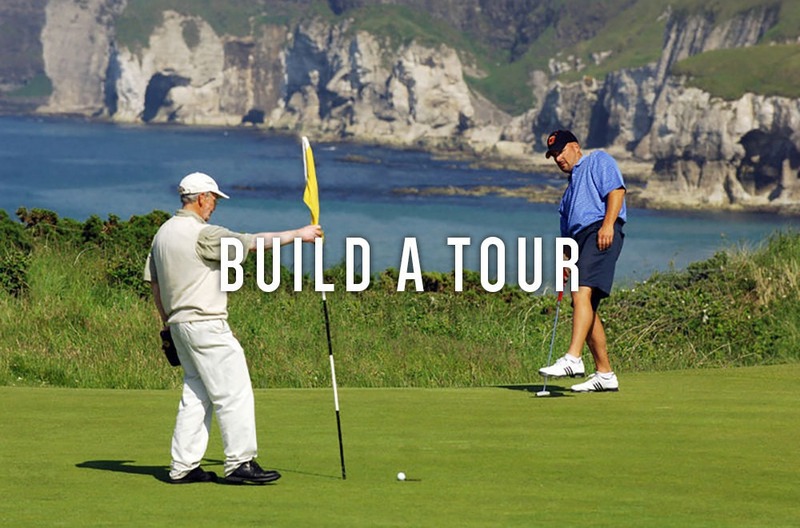 Get clicking and build your own tour in minutes. Real Irish Golf will email you a guaranteed price within 24 hours. Us Irish have been well known to have a thing or three to say. 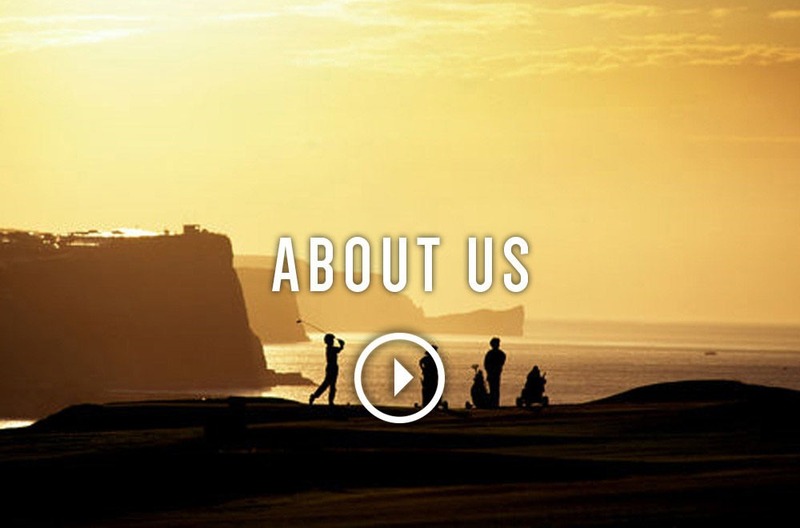 Follow Real Irish Golf's musings on all things Golf, Ireland and much more besides on Facebook and Twitter right here. 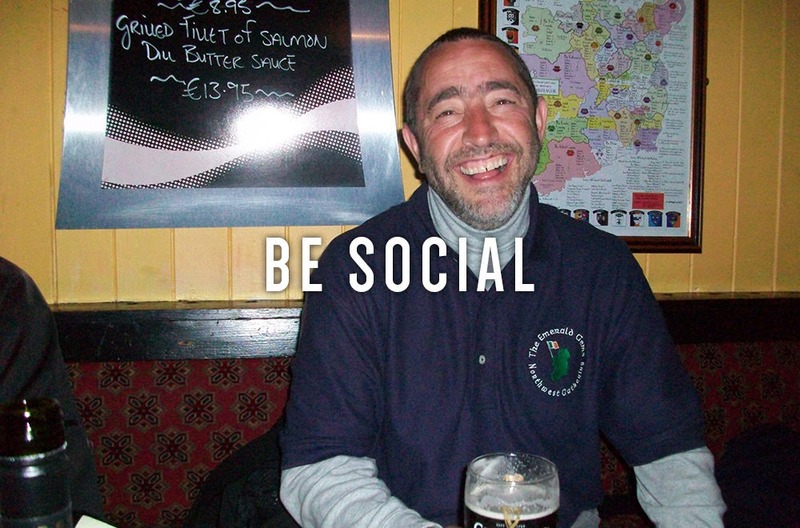 Let’s Be Social. Why Real Irish Golf? Because Real Irish Golf is our passion for what we are, we know and love; Ireland and golfing on its natural links Golf courses. Learn more About US.